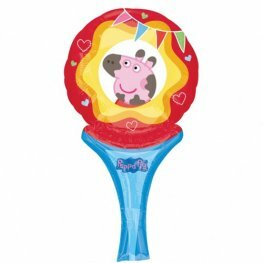 Peppa Pig wholesale party supplies and balloons. 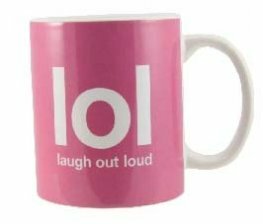 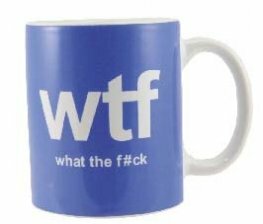 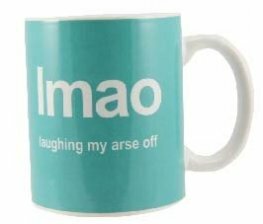 A huge selection of wholesale Peppa Pig party products including tableware, decorations, party boxes and accessories at fantastic wholesale prices. 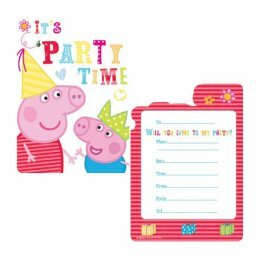 Peppa Pig Party Plastic Tablecover. 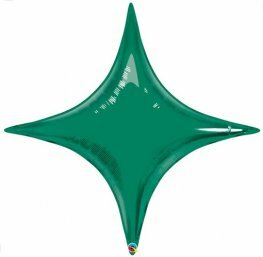 This Wholesale Plastic Tablecover Is 138cm x 183cm With 1 Tablecover Per Pack. 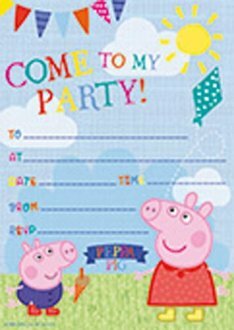 Peppa Pig Party Invitations And Envelopes. 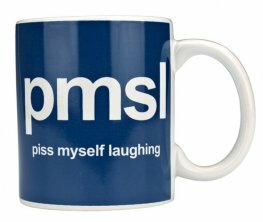 These Wholesale Party Invites Are 15cm x 21cm With 20 Invites And Envelopes Per Pack. 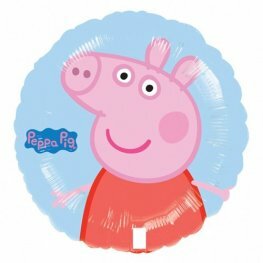 Gemma International Peppa Pig Invites And Envelopes x6 Per Pack. 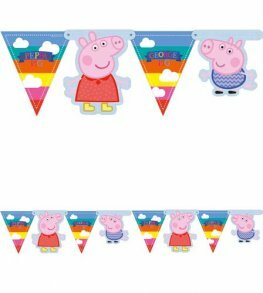 Peppa Pig Party Room Banner. 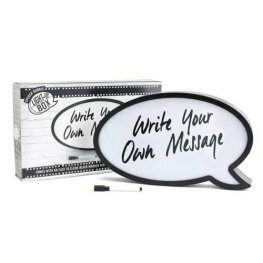 This Wholesale Party Banner Is Approx 153cm Long With 1 Banner Per Pack. 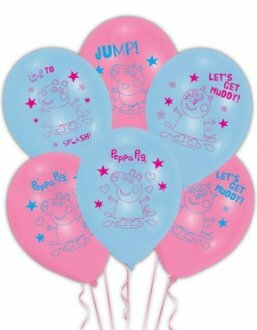 Amscan 11 Inch Licensed Peppa Pig Blue And Pink 4 Sided Print Latex Balloons 6pk. 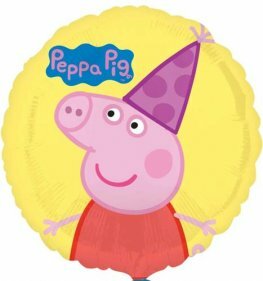 Anagram Peppa Pig non message helium foil balloons 18 inch/45cm S60. 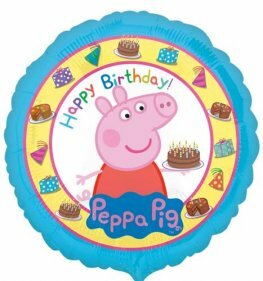 Peppa Pig Party Hat 18 Inch Wholesale Helium Foil Balloons. 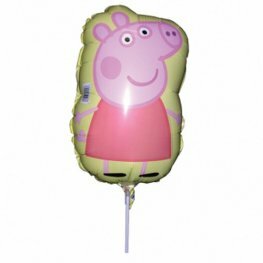 Peppa Pig Happy Birthday 18 Inch Wholesale Helium Foil Balloons. 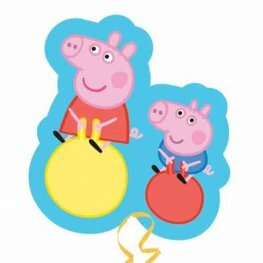 Anagram Peppa Pig 19 Inch w x 21 Inch h Helium Supershape fOIL Balloons P35. Anagram Peppa Pig 2 Sided 20 inch x 16 inch Wholesale Supershape Helium Foil Balloon.